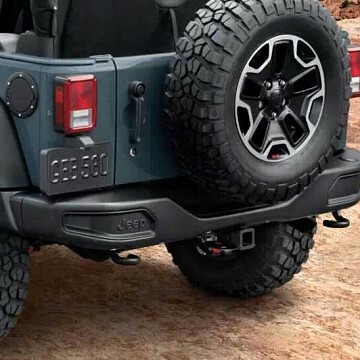 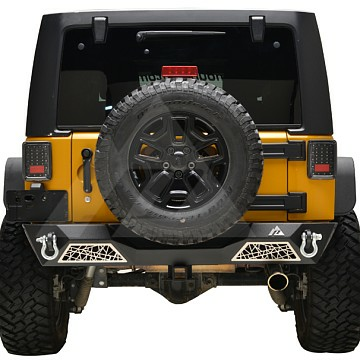 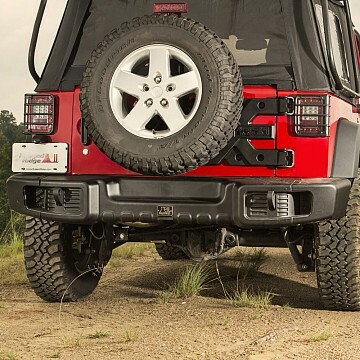 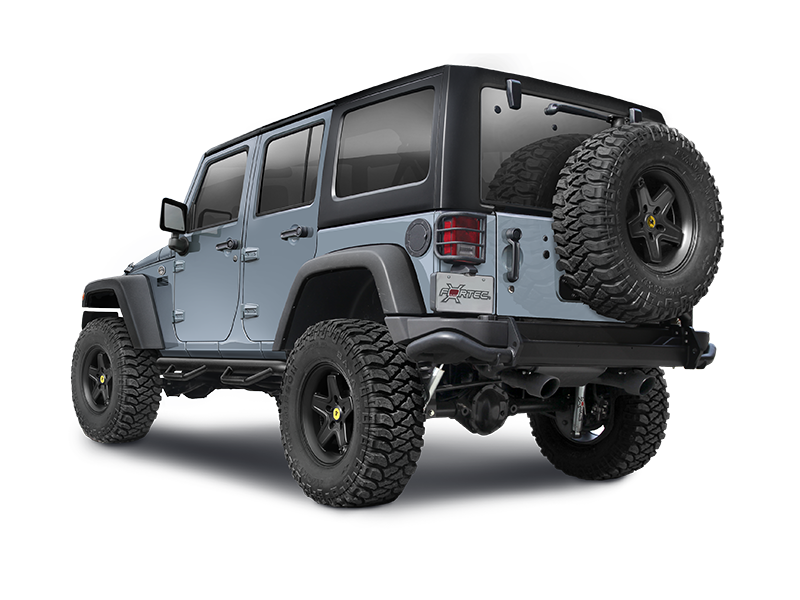 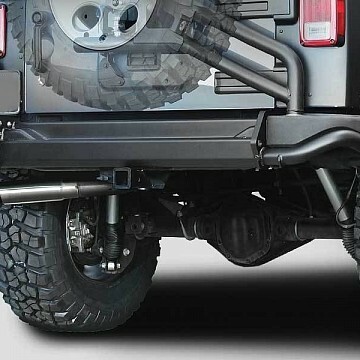 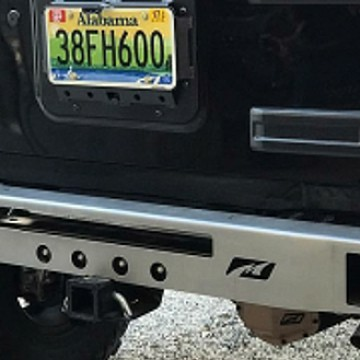 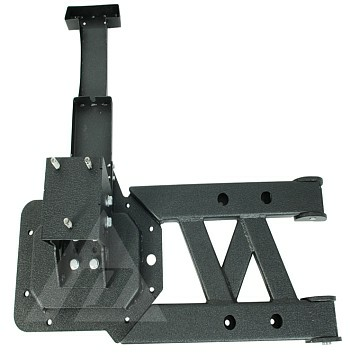 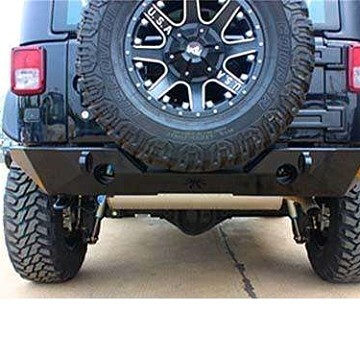 A solid rear bumper is a great addition to your Jeep. 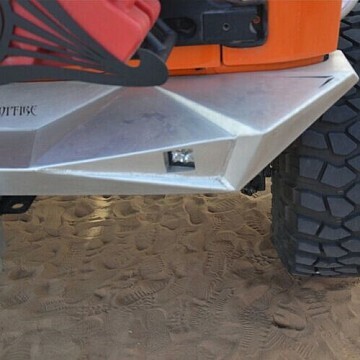 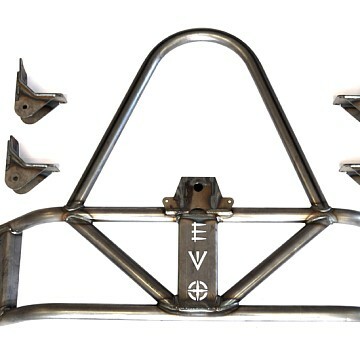 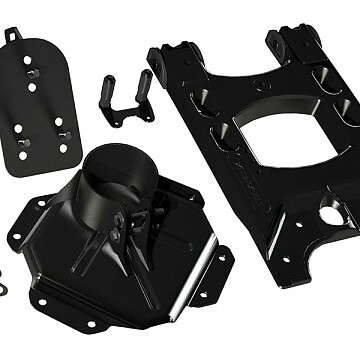 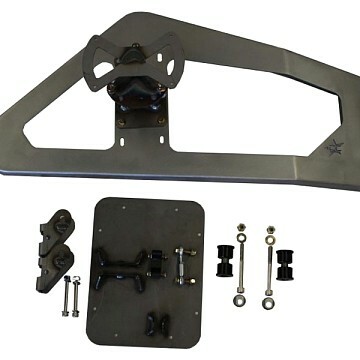 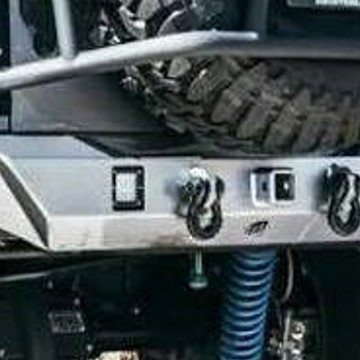 It not only protects your rig on the trails but often brings additional features like tow bar, recovery points and tire carriers with it. 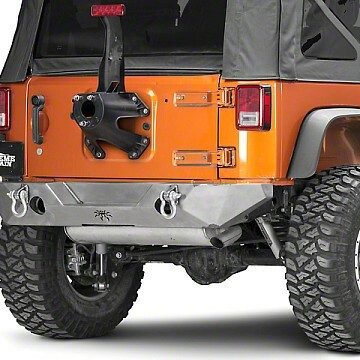 Not to mention the improved look on your beloved Jeep. 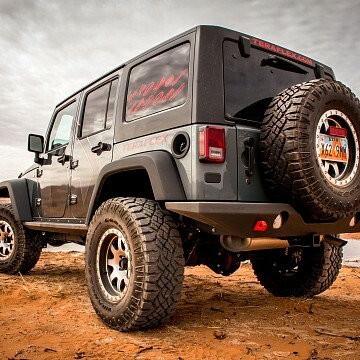 Let us know if you have any questions.